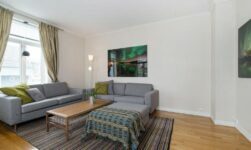 Tromsø offers far more than just accommodation and meals for aurora chasers. This vibrant Arctic city has some great museums too. 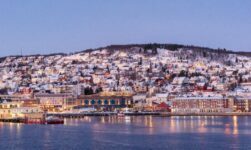 When planning a trip to northern Norway to see the northern lights or midnight sun, Tromsø is the perfect location. But what to do during the daytime? It surprises some visitors but the city has a collection of fascinating museums that are well worth planning an extra day or two to explore. Tromsø University Museum is a research and teaching institute dedicated to natural and cultural sciences. 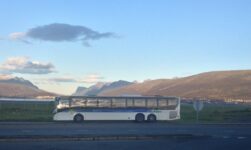 Although the four attractions are spread across various locations on Tromsøya island, a combination ticket is available for 80kr that offers good value if you plan to visit at least two. 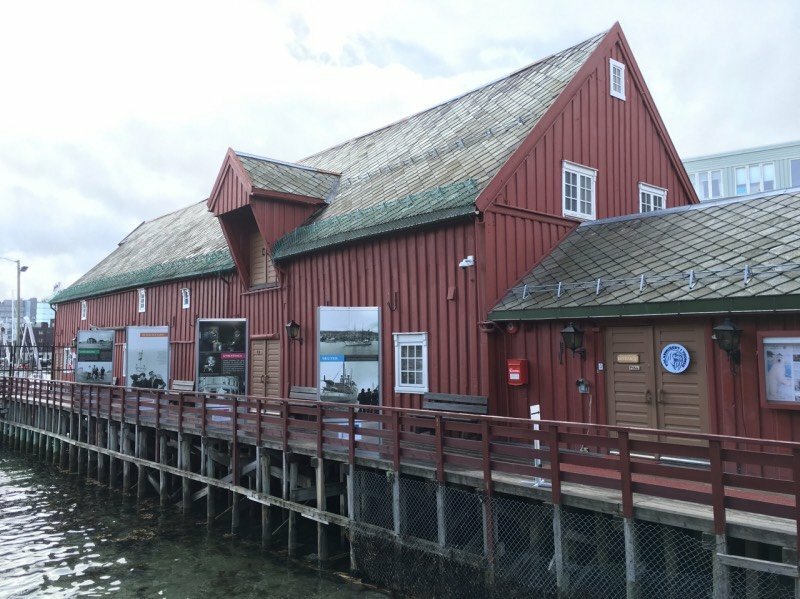 Polar Museum: This central museum documents the city's history as a base for Arctic exploration. The museum opened exactly 50 years to the day after Roald Amundsen left the city on his last expedition north. 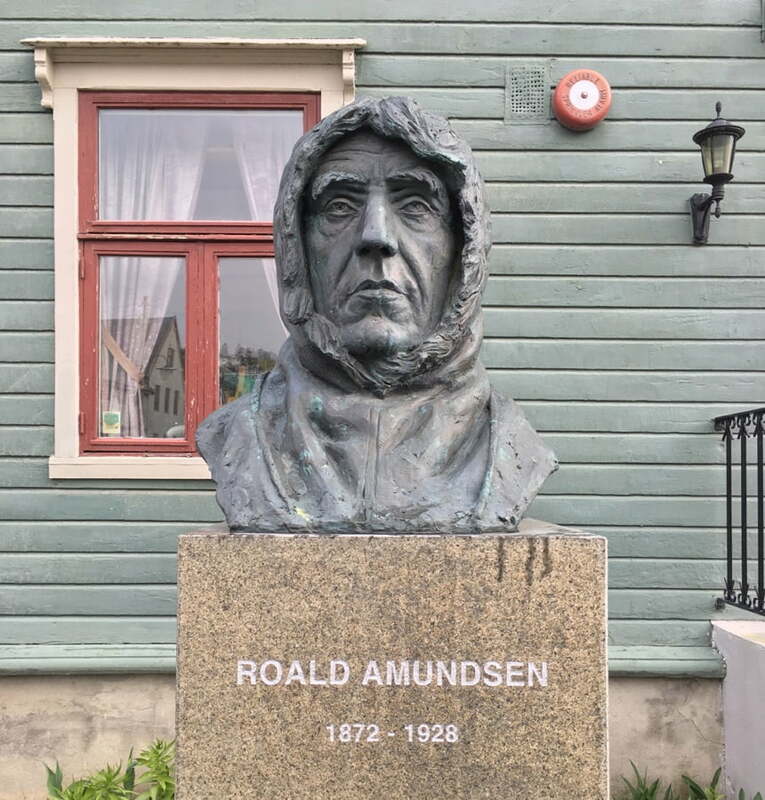 He never returned, so it seems fitting a large portion of the museum is dedicated to Amundsen, the first man to reach both the North and South Pole. Some of the exhibits are only detailed in Norwegian, so be sure to borrow an English language information booklet from the reception. MS Polstjerna: Set adjacent to the Polaria aquarium, the former sealing ship MS Polstjerna is preserved inside a purpose-built glass building. The ship’s interior fittings are original, as is the rig, small hunting boats, tools and equipment. 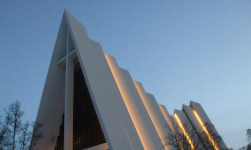 The museum does not promote sealing, but it is dedicated to preserving the memory of the importance of hunting to Tromsø over many decades past. In addition to exploring the deck of the ship, you’ll also learn about arctic fauna, polar expeditions, and the lifestyle of the indigenous Sami people. 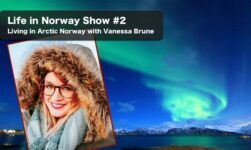 Tromsø Museum: A pleasant 30-minute walk or a 10-minute bus ride from downtown, Tromsø museum is an absolute must-do for aurora hunters, as the permanent ‘The Aurora Explained’ exhibition reveals the science behind the seemingly magical ribbons of light. 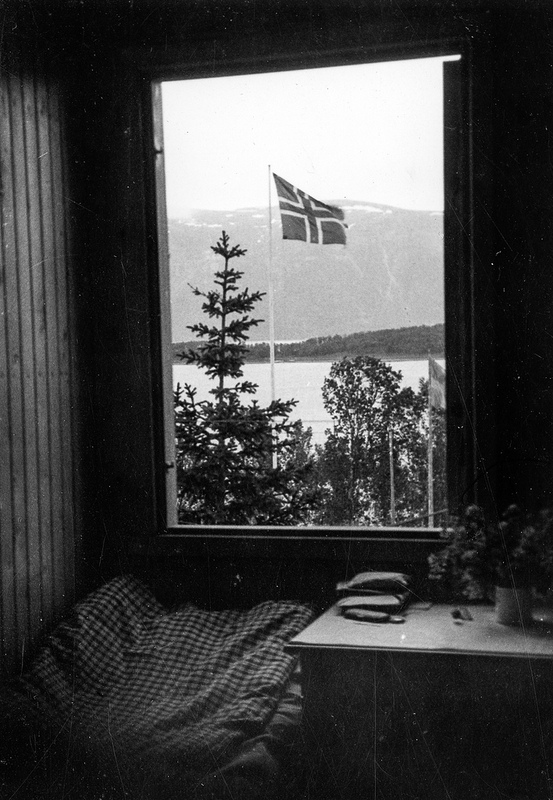 The other permanent exhibit profiles the political struggle for recognition of the Sami people in Norway. 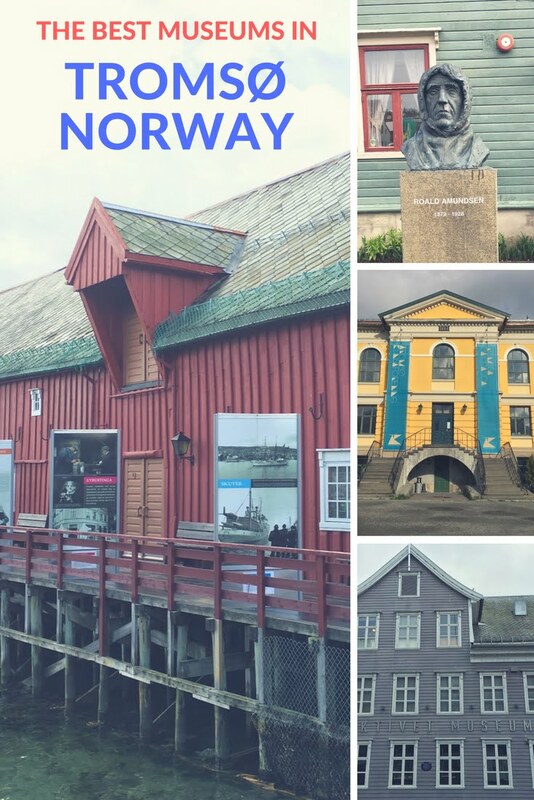 Northern Norway Art Museum – Next door to the Tourist Information office and around the corner from the Hurtigruten port, this art gallery enjoys a decent number of visitors year-round. 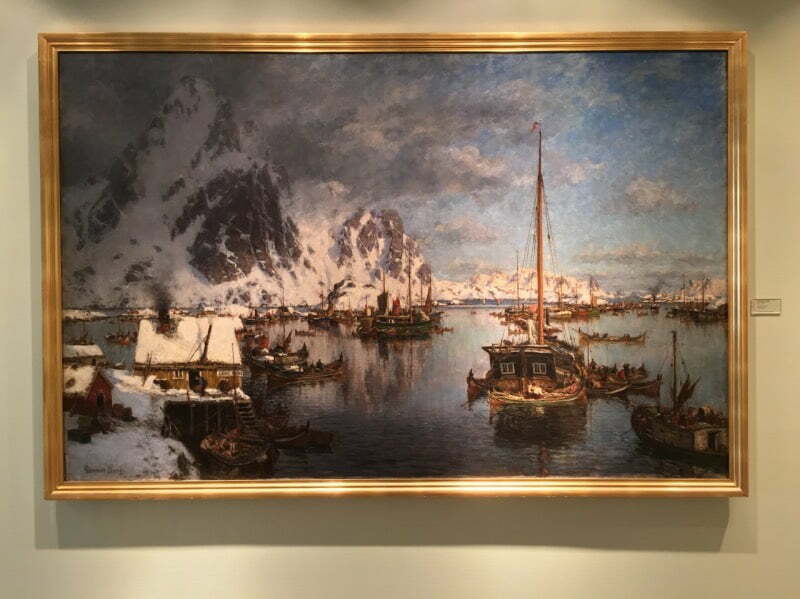 There is an understandable focus on art from or inspired by northern Norway, but the museum is actually dominated by a series of temporary exhibits, meaning there's often something new to see. For more information, see nnkm.no. Perspectives Museum – One of the city's lesser-known museums yet arguably one of the most interesting, the Perspectives Museum provides a window into cultural history, both in the Tromsø area and the wider world. The museum is currently in the process of digitising their vast collection of photographs, of which a selection are on display. Collections change frequently, so check their website for what to expect at perspektivet.no. 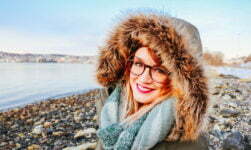 Science Centre of Northern Norway: Well-located on the University campus to combine with a trip to the Botanic Garden, the planetarium at the Nordnorsk Vitsensenter is a little pricey, but a great introduction to scientific principles for children who enjoy 50% discount on their entry. Tromsø War Museum: Located out of the city around 3 miles south of the Arctic Cathedral, the War Museum features a fully-restored ex-German naval battery. The Tirpitz exhibition of objects, text and images shows how the western world's largest and most powerful battleship functioned and eventually sank, killing 971 of the crew. A separate room portrays the 18-month journey of 120,000 men from the Leningrad frontier through Finland to Troms in 1944-45. Many of the units were taken from Tromsø to German harbours on board ships, and the need for mooring capacity until 1945 was the main reason why Tromsø was not destroyed by the Germans like most other settlements in northern Norway.